Baking || muffins! I have had a can of pumpkin staring me in the face for a couple of weeks, and I finally used it today! 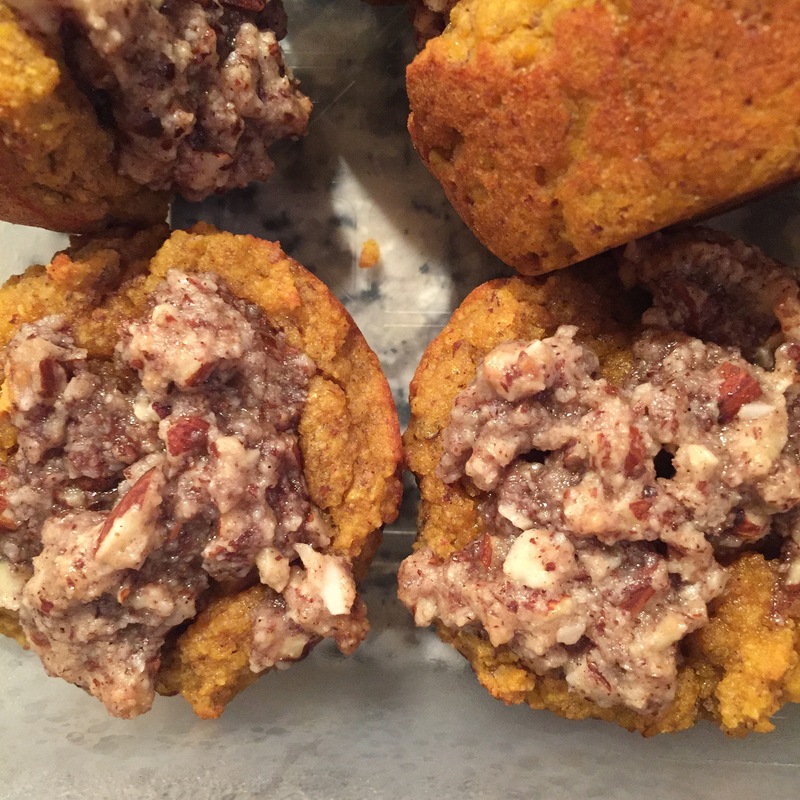 I found this recipe for paleo pumpkin streusel muffins, and had to have it. I’ve never been a great food photographer (or a chef focused on the look of the food) so don’t let their uglyness deter you! Watching || Grimm. 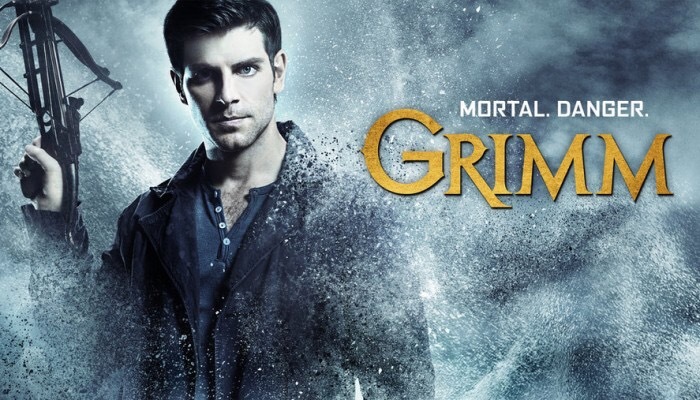 Hubby and I only have Netflix and Hulu plus, and somehow we’d missed that Grimm had started back up for the season until a couple of nights ago. We blasted through the first couple of episodes in one night! We really like that show, no matter how not great it was when it first started. 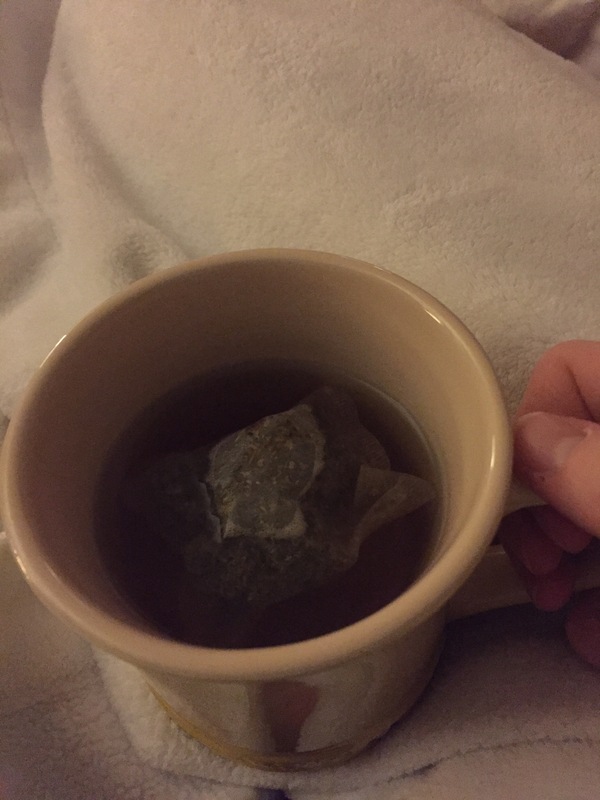 Hoping || that I don’t get sick(er?) and lose my voice. It’s really inconvenient for a worship leader to lose her voice! So, hot tea, Vitamin C and water, water, water for me! I’m also hoping that J’s tantrum throwing slows down a bit once the sickness is cleared up and everyone is sleeping more. I can’t figure out what might be causing them (aside from the fact he’s almost two) so I’m holding on to the hope that they’ll pass. We are getting about one a day, typically right after his nap… It’s so sad for me, and I’m sure for him, too! Enjoying || some time outside with my kids. I often spend my time outside working while they’re napping, but the past week or so, I’ve made sure to include them in the yard work. Even if they make more work for us (read: raking the leaves the wrong direction) it’s fun to be outside with them! Anyway, there’s a little bit about my life! What’s going on with you currently?